We are enjoying the golden era of dining in Kansas City and new food regions are being created in front of our eyes. 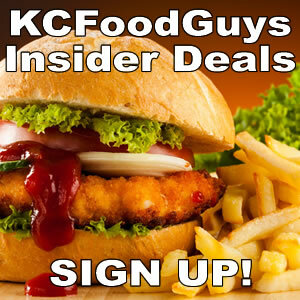 KCFoodGuys.com wants to introduce you to some of the developing and lessor known restaurant regions in Kansas City. Look for our series of New Dining Destinations in KC articles this summer. 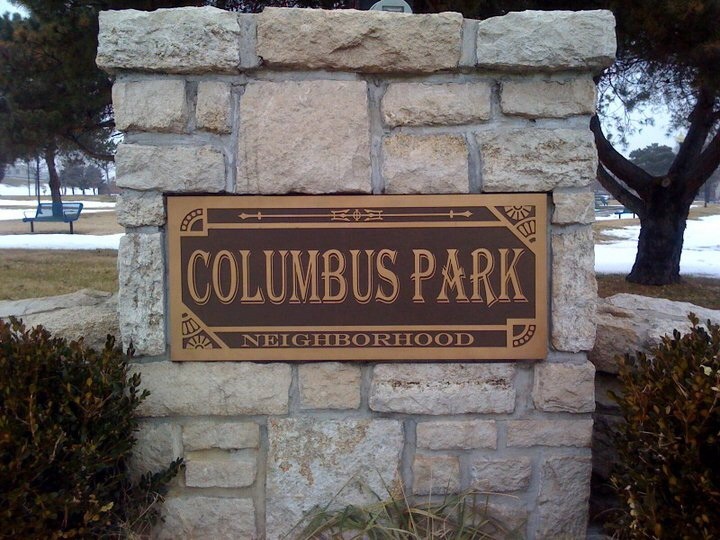 Columbus Park is located east of the River Market between 9 highway and I-35 and is where Kansas City was born when immigrants landed on the banks of the Missouri River. Columbus Park is one of Kansas City’s best melting pots and is experiencing a small revival. Proud Vietnamese and Italian communities still thrive in the region today. Columbus Park is technically part of the NorthEast region but feels like a little city that has defined boundaries, its own culture and doesn’t really care what is going on outside their neighborhood. The new street car route is only a few blocks away from Columbus park and this cloaked food region is becoming hard to keep secret. The area includes dated multi-story residential housing with interesting pockets of renovation. You won’t find any chain resturants but small industrial businesses seem perfectly happy nestled next to hipster food destinations that call Columbus Park home. Happy Gillis at 549 Gillis is the cutest sandwich shop in town. This is hipster paradise and a beloved breakfast and lunch stop for many. Panini’s, soups, whole grains, and many other fresh delights. Vietnam Cafe at 522 Campbell is an adventurous pick for those seeking a break from the norm. You won’t feel like you’re in KC when seated at this wonderfully ethnic cafe. Language barriers, flocks of colorful characters, and delicious spring rolls await. Garrozo’s at 526 Harrison St. is arguably Kansas City’s best Italian ristorante with epic Italian favorites and white table-cloth service. Chicken spiedini, wedge salad, pastas with gravy and much more. Pho KC at 315 Cherry St. is a rustic and authentic Vietnamese Pho paradise. Pho is a Vietnamese soup with rice noodles, onions, herbs, seasonings, and thinly sliced beef or chicken in a clear broth. If you are a Pho fan then Columbus Park is where you need to be. The North End at 910 E 5th St is a legendary Italian sandwich shop that has a very interesting history when it operated as LaSalas for many years. The current North End restaurant has a bar, eggplant and chicken parmesan and unique full Italian loaf size sandwiches. Caddy Shack at 700 e 3rd st. is a family owned and operated vintage dive bar with great pizza and bar sandwiches. Columbus Park Ramen Shop(Coming Soon) – Kansas City’s First Ramen Shop recently raised over$40k from 349 backers on Kickstarter and will open this summer and offer a menu of ramen options and canned beer and quirky sodas. It will open in the garage next to the Happy Gillis Cafe & Hangout at 549 Gillis St.
Columbus Park was an unmentionable pocket of town, but is now a noteworthy and ascending region with great culture and grit. 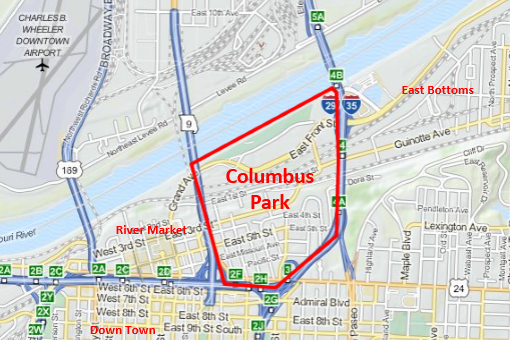 Explore Kansas City and support locally owned businesses by dining in Columbus Park. The North End has the best fried chicken in town that they serve on Saturday nights and their friday specials are just as good there sandwiches are all awesome this is definitely a place that makes u feel like you’re at home.